Boston’s best free outdoor workout series is back! 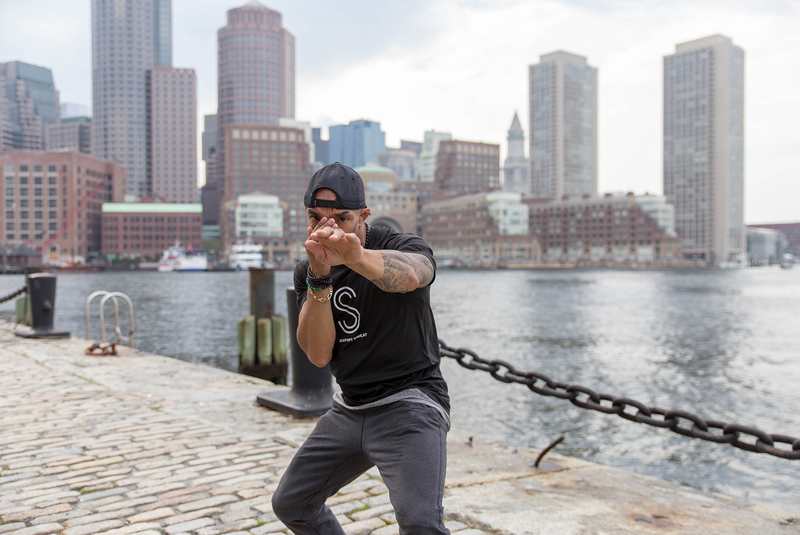 Seaport Sweat has classes from your favorite local fitness gurus including: Eliza Shirazi, founder of @kickitbyeliza, Monique Magno of @burpeestobubbly, Athena Concannon of Achieve with Athena, Jenna Hill of @jenna_hill_yoga, and lululemon Seaport ambassador Edwin Frias with live music by @djsprino. Seaport Sweat Series takes place on Seaport Common from Tuesday, May 29th – Friday, October 12th. There are 9 classes a week for 20 weeks, Monday through Friday and new this this season is a Seaport Sweat weekend series with 15 classes taking place on Saturday mornings! The Saturday schedule will include classes from Booty By Brabants, Equinox, Gronk Fitness, and lululemon. Registration is mandatory. Walk-ins will be required to register on site.